You’re in the hospital for surgery, or maybe an infection. You appreciate the kind nurse who listens to you, or the nurse who advocates on your behalf when you notice something amiss. This person has earned your gratitude. Alexandra Robbins thoroughly explores all the stress factors nurses can experience, especially in a hospital setting. Nurses are human, and those stress factors can affect the patients under their care. However, maybe your experience was less than optimal. You may have needed something urgently yet waited a long time before help came. Or your nurse rushed in, barely spoke to you, took care of the immediate need, then left the room quickly. You might have felt your nurse was dismissive of your needs, uncaring, or even rude. 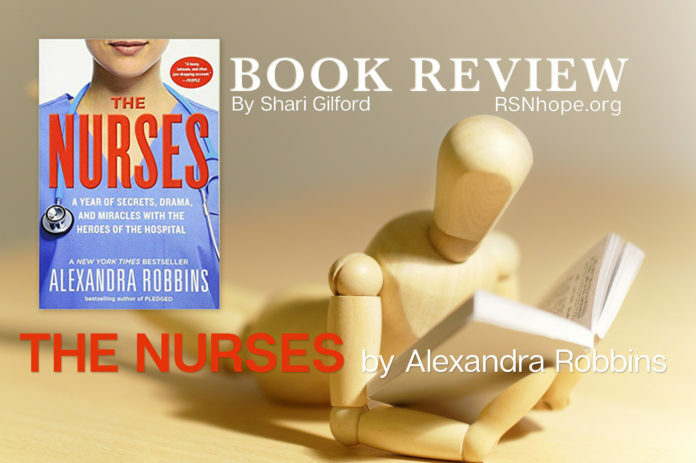 In the book The Nurses: A Year of Secrets, Drama, and Miracles with the Heroes of the Hospital, Alexandra Robbins thoroughly explores all the stress factors nurses can experience, especially in a hospital setting. Nurses are human, and those stress factors can affect the patients under their care. Stressors can include long shifts with no time for breaks, an overload of patients because of staff shortages, bullying or being treated as underlings by other staff or supervisors, having too many high-needs patients, being a new nurse who is still learning on the job, or dealing with personal crises outside of the workplace. The author explores how nursing shortages—not only nationwide, but throughout the world—exacerbate the stress factors nurses face. The book mentions that according to the Bureau of Labor Statistics data, nursing is the country’s third most dangerous profession behind police officers and correctional officers. When nurses experience high-stress situations, often they cannot take time for a break during their shift to process what happened. These situations might include a patient dying, a physical assault, or a patient’s spouse getting angry. 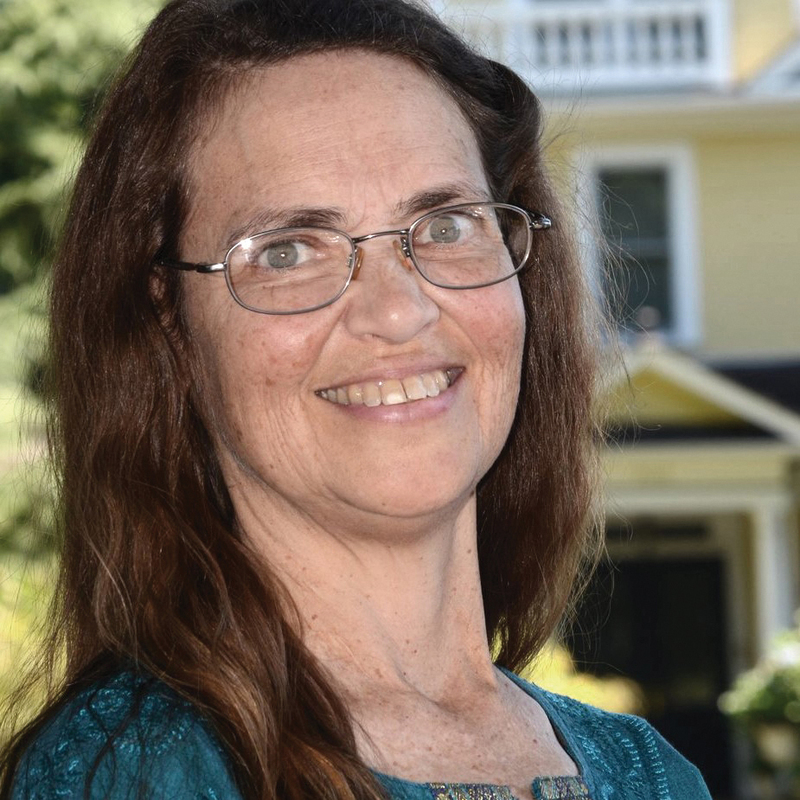 Robbins delves deeply into the reasons many nurses suffer from burnout, addictions, PTSD, and “compassion fatigue,” even when they are competent and hard-working people who genuinely want to help those in their care. The author paints this picture by following the personal stories of four nurses working in four different hospital settings. She intersperses their real-life story vignettes with factual and well-researched insights which explore the issues these nurses face. It’s true that we, as patients, have our own difficulties. We have bad days medically and emotionally. Sometimes we need the kind words and gentle understanding a nurse can give. A nurse is our main point of contact during our stay in the hospital. It helps everyone when we are thankful and kind to the nurses who are caring for us and trying to meet our needs to the best of their ability. The nurse is not our enemy. In the final section, the book offers practical tips from nurses themselves on what can relieve their stress. Their suggestions to patients include: Greet your nurse with a smile when she enters the room; say “thank you” (using her name); be patient if your needs are not met immediately; and tell your nurse you understand she is busy. Smile and have a good attitude. If a nurse gives you a listening ear when you feel down, tell him how much it means. If you see a nurse struggling, acknowledge her feelings so she knows someone cares. How we treat our nurses can even have a ripple effect on how they treat their spouse and children when they are home. Nurses care about our well-being. Having a patient who is emotionally peaceful goes a long way in making their jobs easier and more enjoyable. Most of them are in nursing because they truly want to make a difference and help sick people get better. Be a bright spot in your nurse’s day—the person who makes her smile when she learns she’ll be caring for you during her shift. Shari Gilford teaches English to refugee families in the USA and to disadvantaged children during her travels overseas. Her first transplant was in 1977 and she received her third transplant in March 2006. 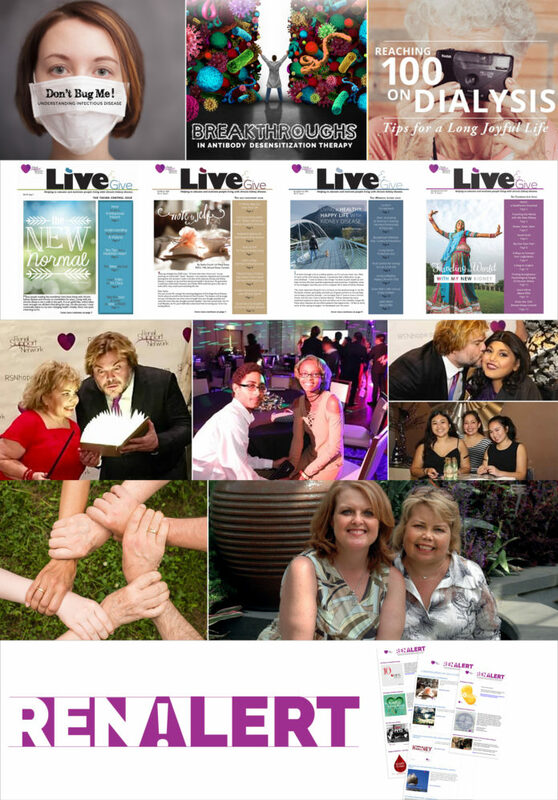 In between transplants she was on dialysis for over 10 years.